An Emmy® winner and a Golden Globe® nominee, this sumptuous BBC mini-series from 1971 was one of the most costly and ambitious of its time. 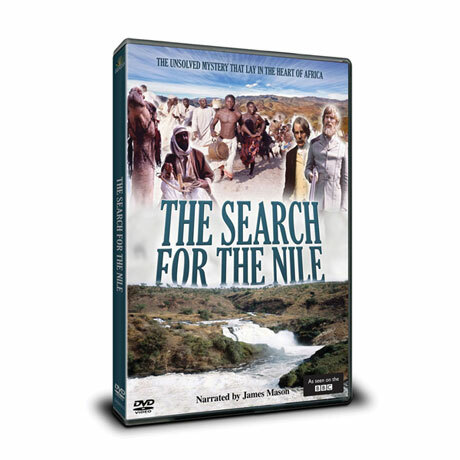 "A compulsive mixture of theatre, history and travelogue" (Daily Mirror), filmed on location throughout East Africa, it told of the men who searched for the source of the Nile, the last great mystery for European explorers in the 19th century. A powerful classic of BBC period drama, narrated by James Mason. 6 episodes, 6 hrs, 2 DVDs.